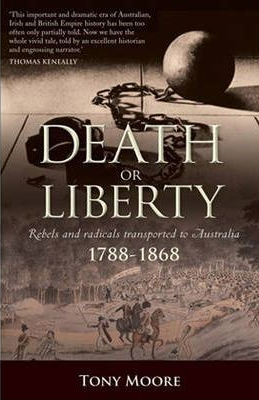 We will be attending the European Premiere of "Death or Liberty" in the Australian Embassy, Dublin, on Friday November 18th. 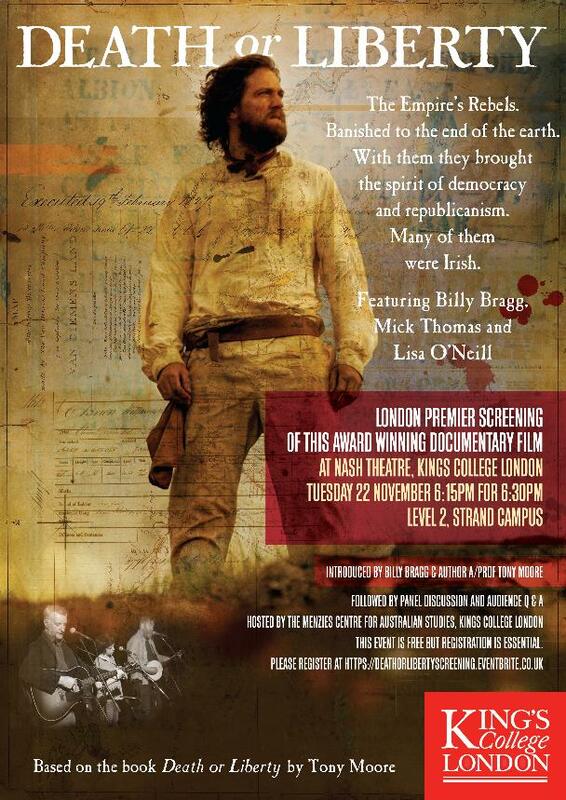 The Irish showing is booked out, with a long waiting list, but for those who can get to London there will be another chance to see this amazing film before it goes on general release at Nash Theatre, King's College, London, (see poster) onTuesday 22nd at 6.15 pm. Admission is FREE but must be booked.